The Gul Golden dolphin series standings after two events may be found in the 'Events' section. It's tight at the top of the fleets and all to play for! 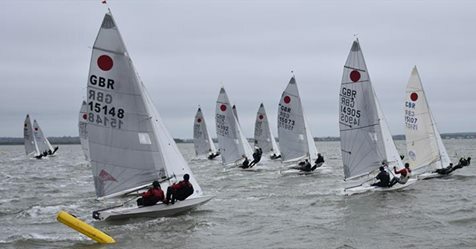 The next round will be at Brightlingsea 9-10 June.